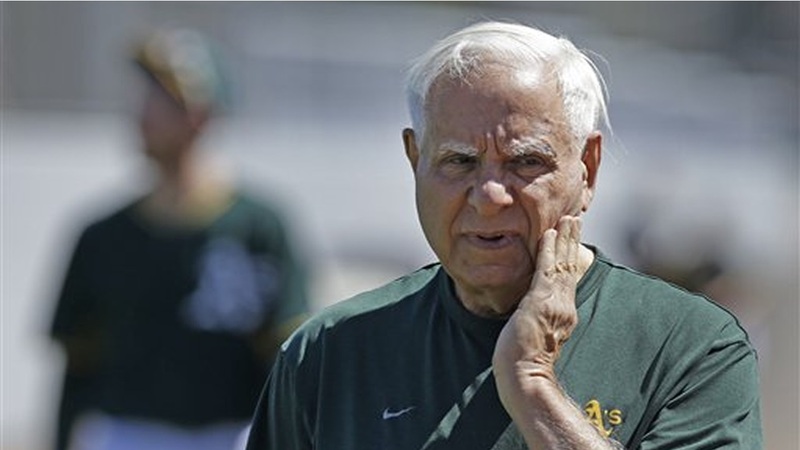 OAKLAND, Calif. -- Lew Wolff is selling all but a small stake in the Oakland Athletics and giving up his managing partner role, turning over leadership of the franchise to John Fisher as the club seeks a new ballpark location. Wolff will become chairman emeritus and Fisher the managing partner. In addition, team President Michael Crowley is stepping away from day-to-day operations but will advise the A's ownership group. San Jose Earthquakes President Dave Kaval will fill Crowley's role while also keeping his same position with the MLS team. Wolff and Fisher bought the A's on April 1, 2005. Wolff had been committed to keeping the A's in Oakland but previously wanted to move the team to San Jose and build an intimate new ballpark. Former Commissioner Bud Selig never ruled on whether the A's can move into the San Francisco Giants' cherished territory in technology-rich Silicon Valley. New Commissioner Rob Manfred said last month he would like to see the club stay put.